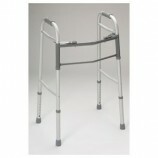 Toilet safety rails are easily installed over your present toilet. 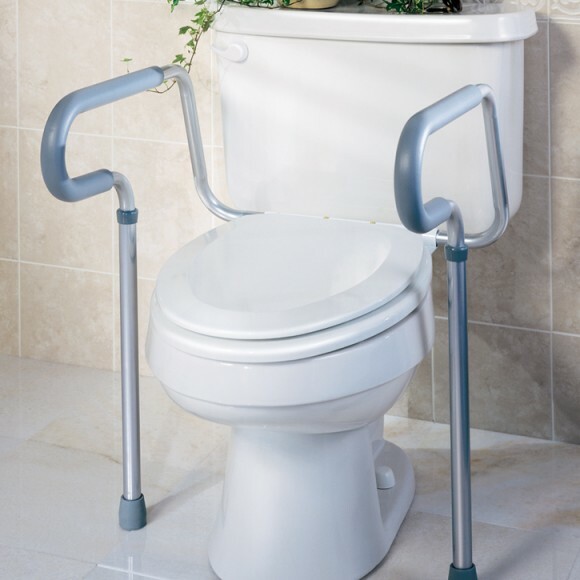 They serve to stabilize a person while getting on or off of a toilet. 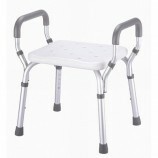 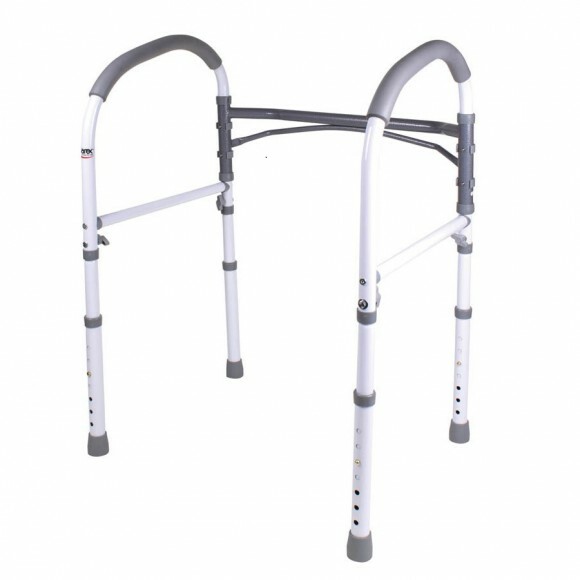 The safety rails are easily adjustable for the height of the person and can accommodate both standard and elevated toilet seats. 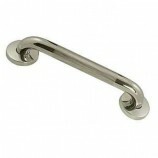 The handles on toilet safety rails are molded to allow for a secure grip. 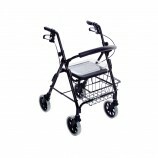 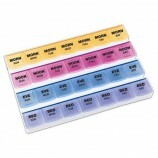 Materials are both aluminum and plastic and can be cleaned and sanitized easily.